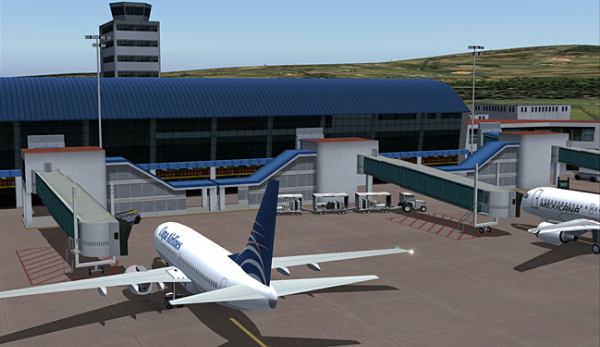 Tocumen International Airport is now part of your schedules, both on FS9 and FX-SP2, brought for you by TropicalSim. MPTO is located 15 miles from Panama City and went under a major expansion and renovation program in order to become bigger and more modern. 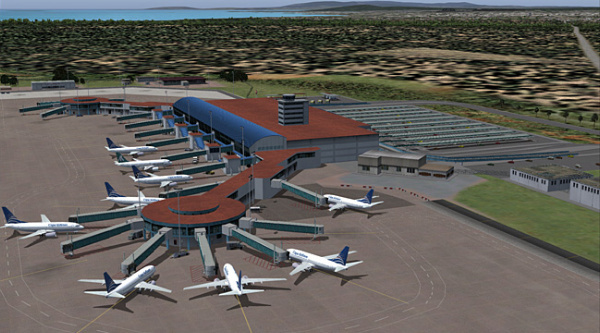 It`s the busiest airport in Central America, and a major hub for all the Caribbean region. 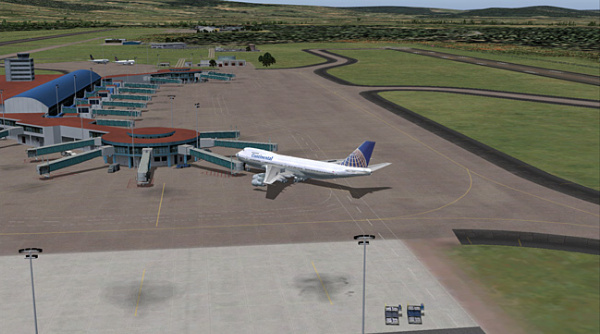 With Tocumen Int`l TropicalSim achieves it`s 14th FSX airport, now couting 9 just at the Caribbean. 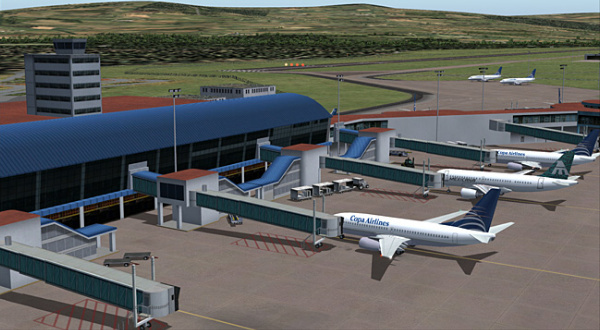 For those who flyies FS9, this is our 43rd Caribbean airport. 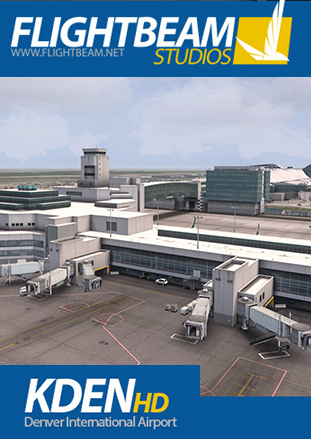 As always, ordering this impressive airport, you receive two independent installers: one for FS9 and another for FSX-SP. No extra charges at all. Tocumen / MPTO follows our new quality standards, incorporated on our last releases, like Aruba, Curaçao, Congonhas, Rio`s Santos Dumont, Rio`s Galeao, Salvador, Bonaire, among others. 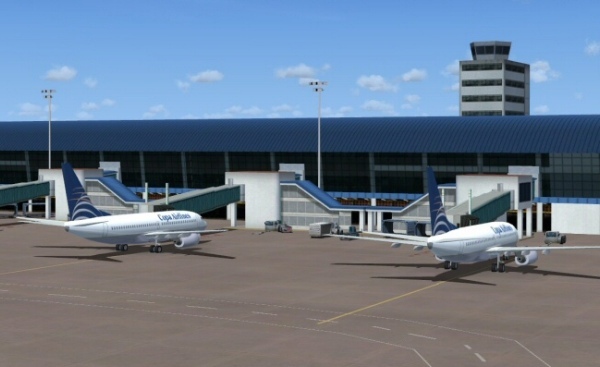 We hope you all enjoy our FS9 & FSX-SP2 Tocumen International Airport. 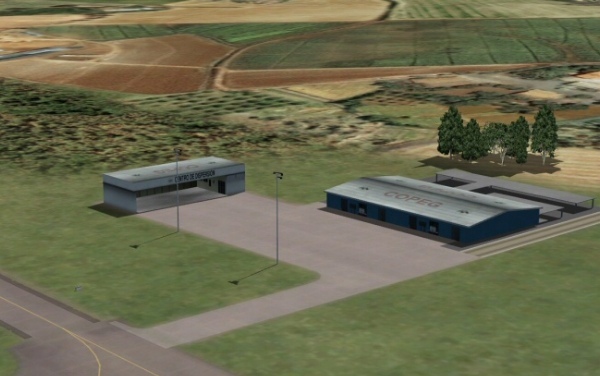 A great representation of an airport that was in great need of attention. 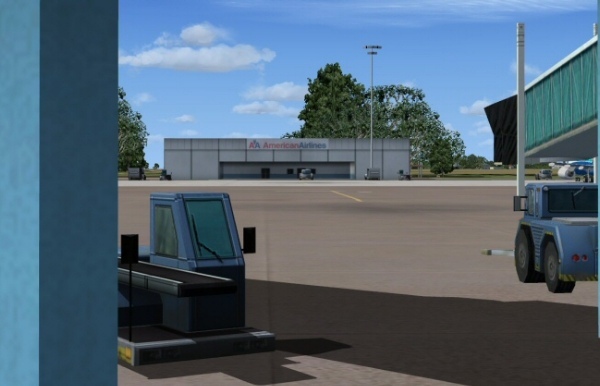 Loses 1 star because I had to create an exclude to remove some autogen from a taxiway. 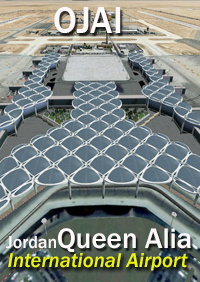 Once that was done, I thoroughly enjoyed my flying experience to and from this airport - visually appealing. 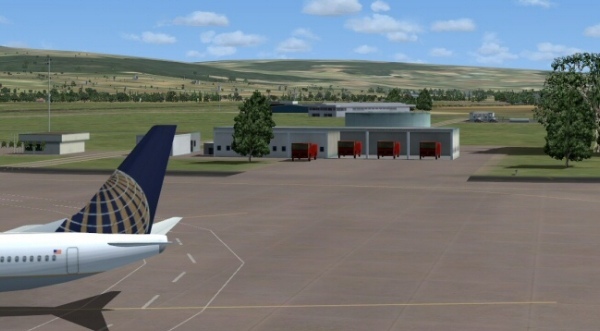 Outstanding Airport Scenery for FSX. One of my favorite FS Destinations. Sharp textures and details. FPS Friendly! Many custom buildings and vehicles make this one a good value. 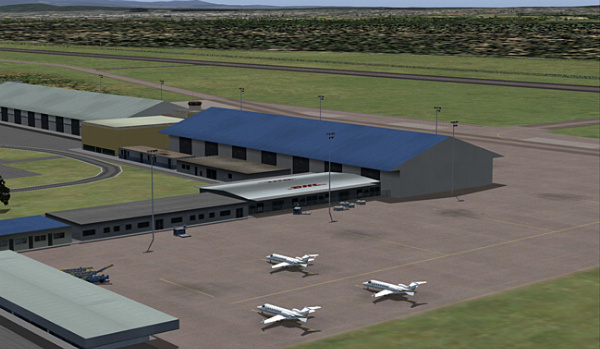 Hi all for some info about the airport. 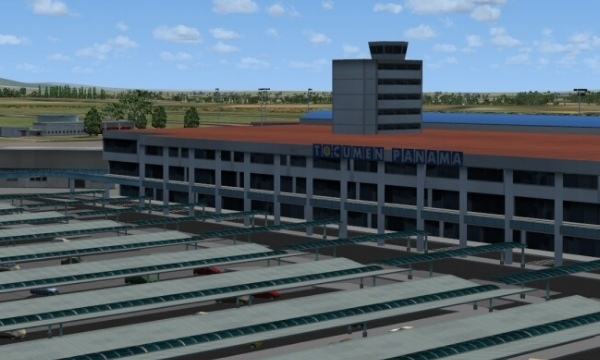 Tocumen International Airport (Spanish: Aeropuerto Internacional de Tocumen) (IATA: PTY, ICAO: MPTO) is an international airport located 15 miles (24 km) from Panamá City, Panamá. In 2006, it underwent a major expansion and renovation program in order to modernize and improve its facilities. 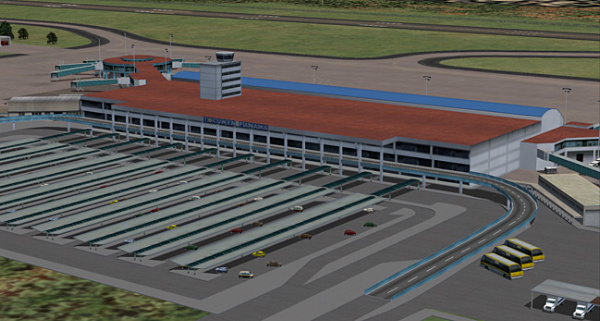 It is currently the only airport in Panama with two runways for use and is also the largest airport in the country. 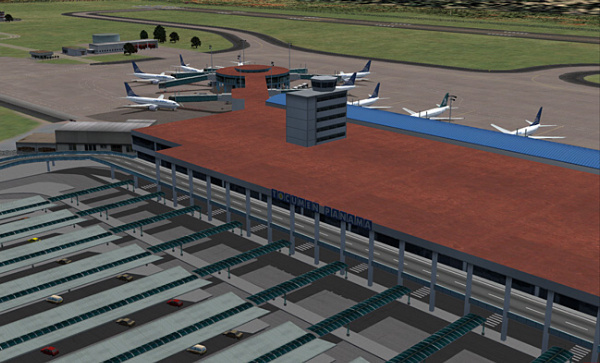 Tocumen International is also the busiest airport in the contigious Central America, before Juan Santamaría International Airport, Costa Rica and Comalapa International Airport, El Salvador. 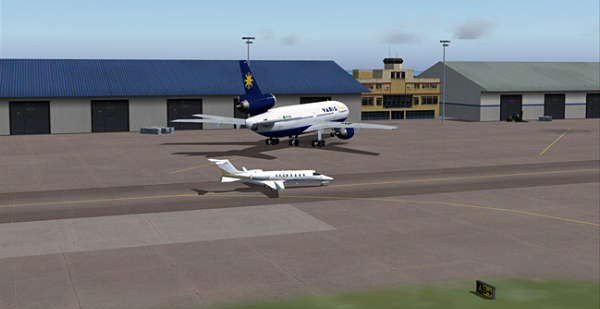 The install I got was 1 for fs9 and one for fsx and the fsx with fsx acceleration add on, sp2. so you get 2 versions for the price of one! 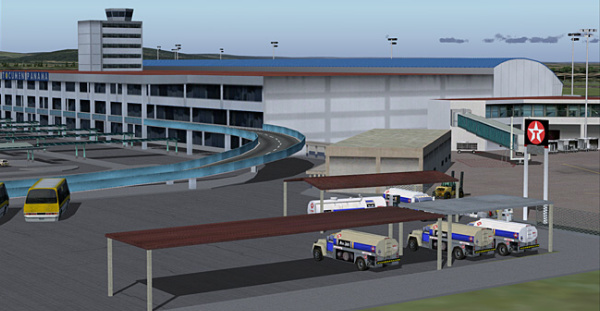 The custom ground layout and 3d buildings are good with the markings and taxiways, cargo area, 3d cars in the parking lot. 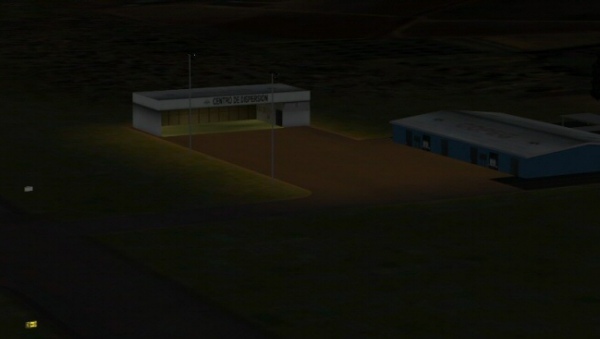 and if you look at a few photos online they really did a nice job recreating this airport. 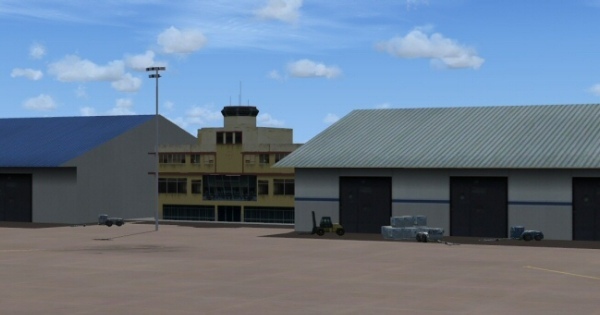 The biggest con or dislike from tropicalsim to me is that they still use static default vechiles for there's sceneries, hopefully that will change in the future. but that's just a personal thing with me. I did have one small issue I had no taxi egde lights at night but that issues was quickly fixed by tropcailsim via support email. 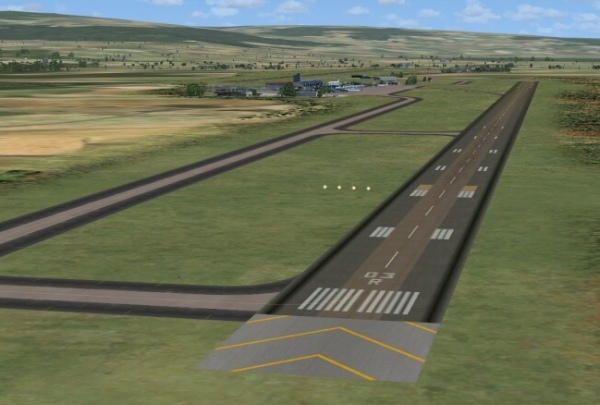 So far for the fs9 version I'M still waiting for aes support which should hopefully be coming soon. 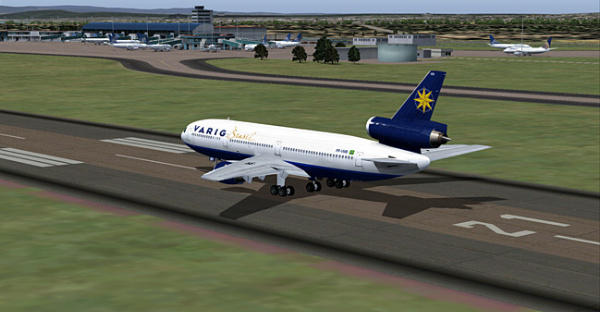 It also makes a very nice flight to places like puerto rico tjsj and Bogota Colombia skbo airports. 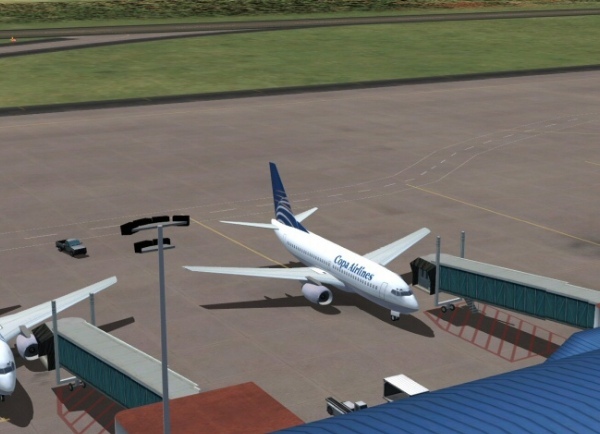 and I definitely recommend this airport for your Central America also don't forget that panama is also known for the Panama Canal. 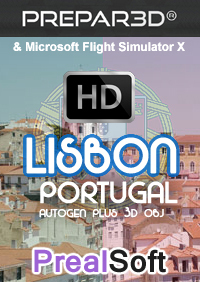 e install I got was 1 for fs9 and one for fsx and the fsx with fsx acceleration add on, sp2. so you get 2 versions for the price of one! 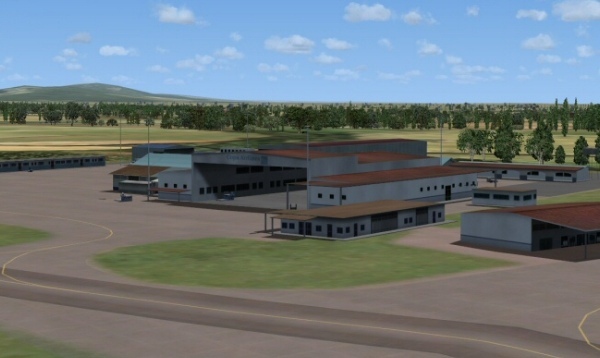 The custom ground layout and 3d buildings are good with the markings and taxiways, cargo area, 3d cars in the parking lot. 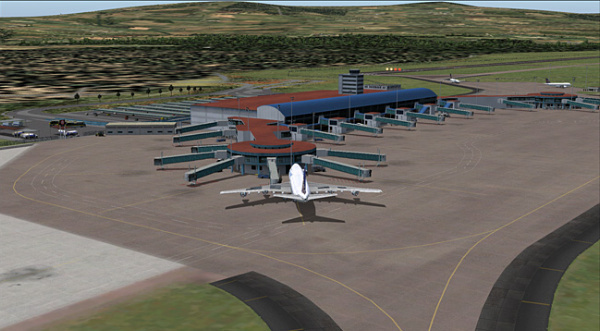 and if you look at a few photos online they really did a nice job recreating this airport. 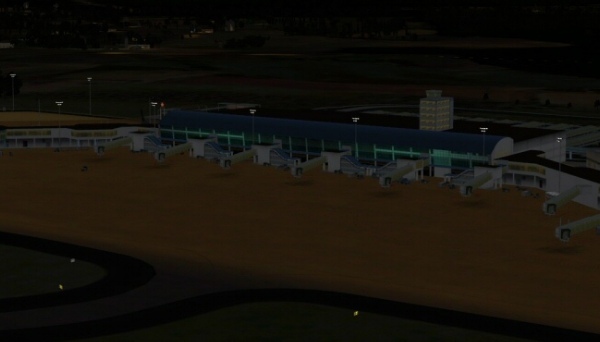 The biggest con or dislike from tropicalsim to me is that they still use static default vechiles for there's sceneries, hopefully that will change in the future. but that's just a personal thing with me. I did have one small issue I had no taxi egde lights at night but that issues was quickly fixed by tropcailsim via support email. So far for the fs9 version I'M still waiting for aes support which should hopefully be coming soon. 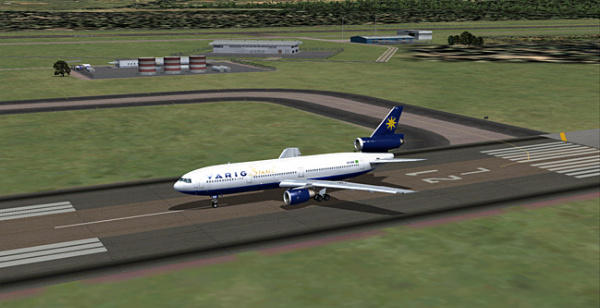 It also makes a very nice flight to places like puerto rico tjsj and Bogota Colombia skbo airports. 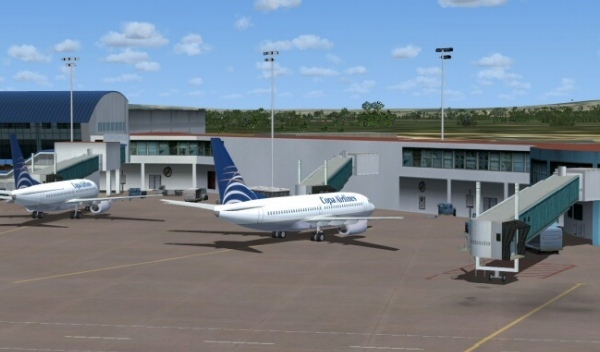 and I definitely recommend this airport for your Central America also don't forget that panama is also known for the Panama Canal.